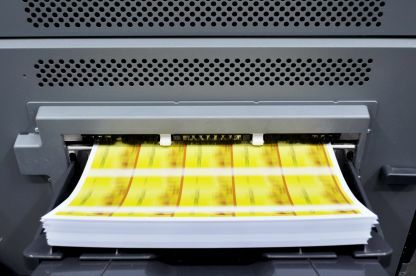 We specialise in all forms of print work, designing what you need and reproducing it in crystal clarity and precision. 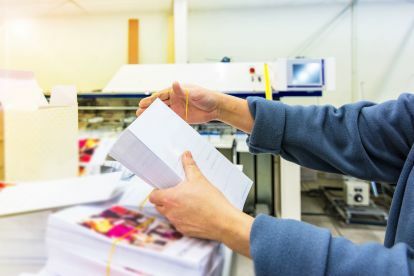 With a knowledgeable and experienced team who understand the ins and outs of litho and digital printing – we can advise to ensure you get the quality you need. We can also print large scale material for banners, advertising boards, and displays. We offer an extensive range of printing and design services at Color Printing. We approach every project with the same attention to detail and promise exceptional results – every time. We understand how important good formatting and printing really is – it sets the tone and mood for presentations, visual aids, and a quality finish instils and inspires professionalism. Based in London, we'd love to discuss your project with you - drop us a line at 02034880202 today. Please note that Color Printing may not be able to honour booking requests made.